When the Russian imperial family vanished one night, imposters embraced the opportunity to pretend to be royalty. This is the story of the DNA journey that determined the true identity of Anna Anderson, the most famous Romanov imposter. 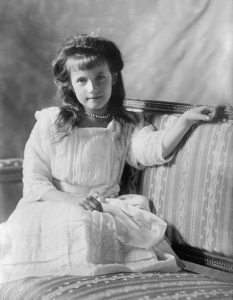 Anastasia Romanov was the youngest daughter of Tsar Nicholas II – the last Emperor (or Tsar) of Russia. Tsar Nicholas II and his entire family (the Romanov family) disappeared one evening in July 1918. 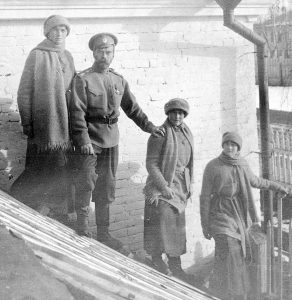 Although the Bolsheviks claimed responsibility for the execution of the Tsar, the fate of the rest of his family was unconfirmed for many years. There was always speculation that some of the Romanovs had managed to escape. 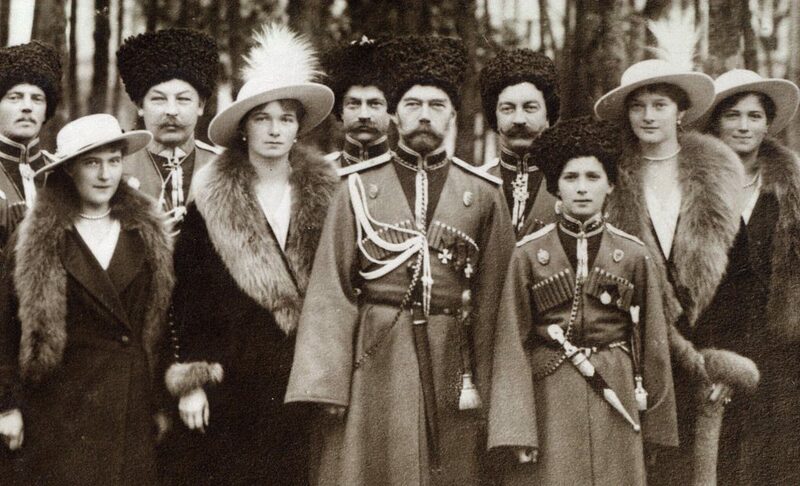 In the following years, over 200 people came forward, each claiming to be a member of the Romanov family. Each insisting that they had escaped the execution and fled from Russia. The most famous imposter was a Polish peasant known as Anna Anderson. Anna appeared in the early 1920s claiming that she was Anastasia Romanov. Most of Anastasia’s relatives and acquaintances did not believe Anna, but many others were convinced that she really was Anastasia and had miraculously escaped. Is Anna Anderson actually Franzisca Schanzkowska? In 1927, the Grand Duke of Hesse (uncle of the Romanov children) hired a private detective in a bid to verify the identity of Anna Anderson. This detective proposed that Anna was actually Franzisca Schanzkowska, and not, as she claimed to be, Anastasia Romanov. 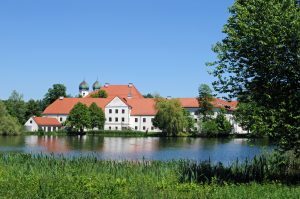 Franzisca was born around 1896 in the north of Germany, near the Polish border. During World War I, she was badly injured and was later admitted to two different mental hospitals, until she disappeared in 1920. Franzisca’s disappearance coincided with the time that Anna first claimed that she was the missing Anastasia Romanov. However, in the 1920s, there was no way to confirm the hypothesis that Anna and Franzisca were the same person. 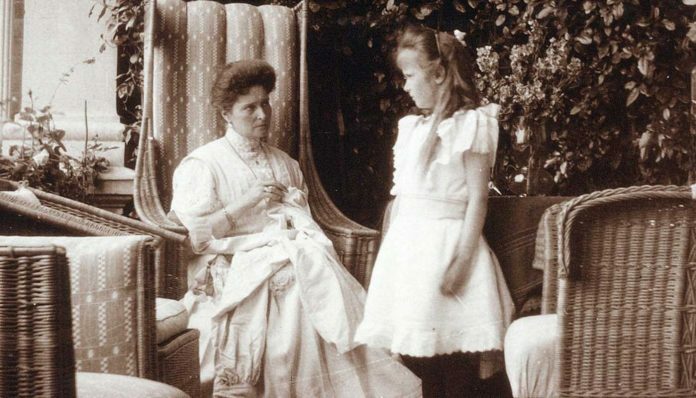 Anna lived in Germany and the United States until her death in 1984, with many lifelong supporters who still believed that she was the last remaining Romanov. In 1991, nine human skeletons were discovered in a shallow grave near Ekaterinburg, Russia where the Romanovs were last housed. DNA analyses of the remains confirmed that five of the skeletons belonged to members of the Romanov family, and the remaining four were assumed to be the family doctor and three servants. 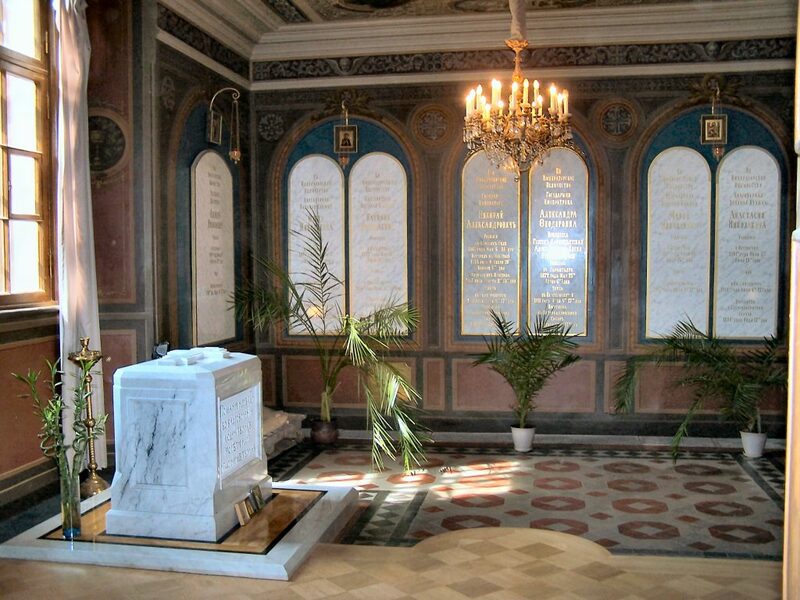 The skeletons of two of the Romanovs – Alexei and one of the daughters – were not found in this grave, so there was still speculation that they had managed to escape the execution. Had Anastasia really escaped and later resurfaced as Anna Anderson? This claim was investigated by comparing Anna’s DNA (from a tissue sample collected during surgery) to the DNA extracted from the Romanov skeletons. 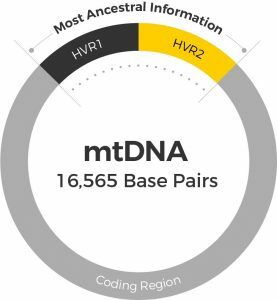 Maternally inherited mitochondrial DNA (mtDNA), which is passed unchanged from mother to child, was analyzed from each of the samples. If Anna had really been Anastasia, her mtDNA should have been a perfect match to her mother’s and sister’s mtDNA. However, multiple differences were detected between Anna’s mtDNA profile and the mtDNA profile of her mother and sisters. Therefore, it was confirmed that Anna Anderson was just an imposter. So who really was Anna Anderson? If Anna Anderson was actually Franzisca Schanzkowska, she would share the same mtDNA profile as maternal relatives of Franzisca. Carl Maucher, a great nephew of Franzisca’s, through the maternal line was used to generated a reference mtDNA profile for Franzisca. 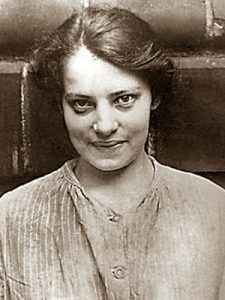 The two mtDNA profiles were a perfect match, providing strong evidence that “Anna Anderson” was indeed Franzisca Schanzkowska. We may never know the reasons Schanzkowska claimed to be a Romanov. It’s possible that her mental illness actually led her to believe that she truly was a Grand Duchess. The DNA tests from these studies have determined the mtDNA of Anastasia Romanov and defined the mtDNA profile of Anna Anderson (aka Franzisca Schanzkowska) – one of the world’s most famous imposters. If you have taken the DNA Maternal Ancestry Test, you can compare your mtDNA against this Grand Duchess and her imposter to see if you may have descended from one of the same maternal lineages. Gill P et al. (1995) Establishing the identity of Anna Anderson Manahan. Nat Genet.9(1):9-10. Previous articleDid you know the eruption of Mount Vesuvius froze Pompeii at 79 AD? Next articleDid you know descendants of Prince Branciforte Barresi refused to give DNA samples to authenticate his remains?